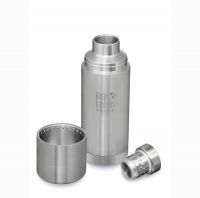 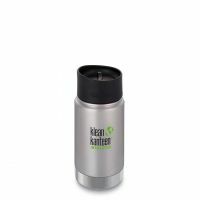 This cup is shipped wit the leakproof Café Cap. 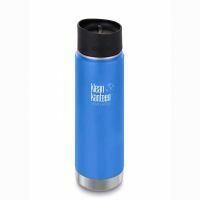 The leakproof Café Cap 2.0 won't leak or spill—and turns any Insulated Wide product into an instant to-go mug. 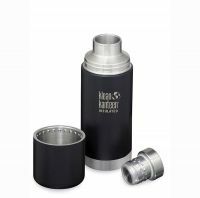 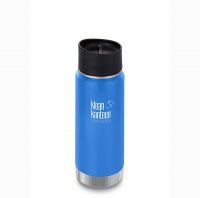 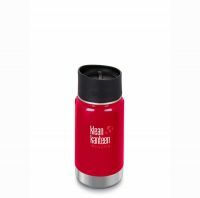 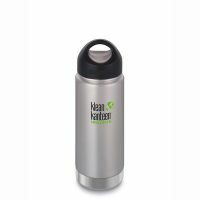 Throw it in your bag or stash it on your bike, now it’s even easier to Bring Your Own hot or cold drinks anywhere you go. 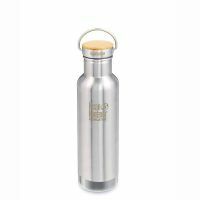 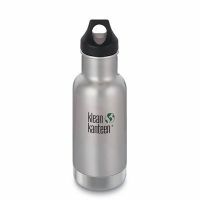 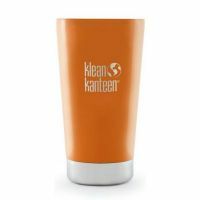 Made from BPA-free polypropylene (pp#5) and food-grade silicone, this cap is safe for use with acidic or hot beverages.